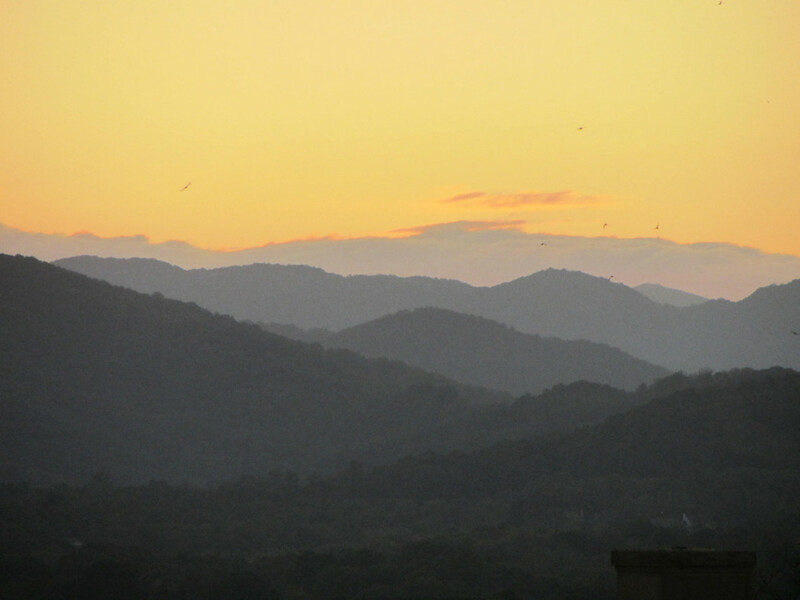 For eleven years starting in 2003, Asheville residents kept up with the weather by tuning in to the morning and noon newscasts with Julie Wunder on the local ABC affiliate, WLOS. With a smile and a sunny disposition no matter the weather, Wunder kept the citizens informed through flooding, snowstorms and the usual changeable mountain weather, her personality making her more than just a weather reporter, but a beloved local figure. But after seven year of waking up at 2am to host the weekday morning weather reports started to take its toll. Wunder lost her voice for a period, underwent sinus surgery and had trouble sleeping, In July 2014, she decided to hang up her weather map and focus on the hobby that had increasingly become important in her life: running. Wunder started running about five years ago. Some friends were training for a 5k and as she puts it “I felt a little left out.” Joining them, though, seemed like a long shot. “I never considered myself to be an athletic person,” she says. Growing up in Orlando, she was more interested in dance (her minor at the University of Florida) and once played the costumed part of Mickey Mouse’s sidekick Pluto at Disneyworld. But she decided to at least give race training a try. She started out slow, running less that a quarter of a mile at a time, starting training just a few weeks before the event. 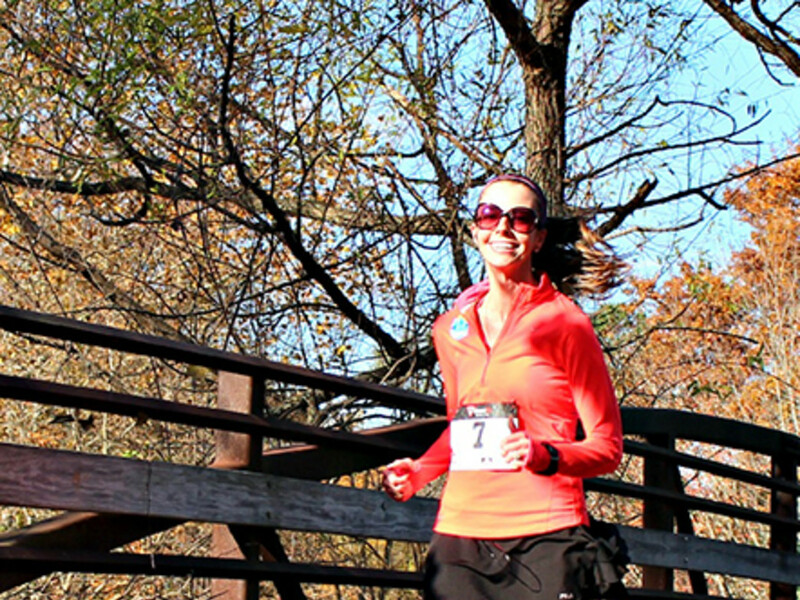 By the time she had finished the Flow 5K in 2009, “I caught the running bug,” she says. From a 5K, she worked her way up to 10K, 15K, half marathon to the Chicago Marathon in 2012. She has now run in over 25 races. Wunder chronicles her experiences on her blog, [Running in a Skirt](../Downloads/runninginaskirt.com) , through which she shares not only her race logs, but her other passions: healthy living and fashion. At its heart though, she says, it’s about being a runner. “Running keeps me happy, grounded and physically fit,” says Wunder. “I’ve only been doing it for five years, but it has completely changed my life, making me more aware of how great an all-around healthy lifestyle feels." Wunder considers her 2012 Chicago Marathon run as her greatest running achievement to date. “Going from not running at all to running a marathon was “one of the proudest moments of my life” she says, on par with professional achievements that include an Emmy award and an AP reporting award. 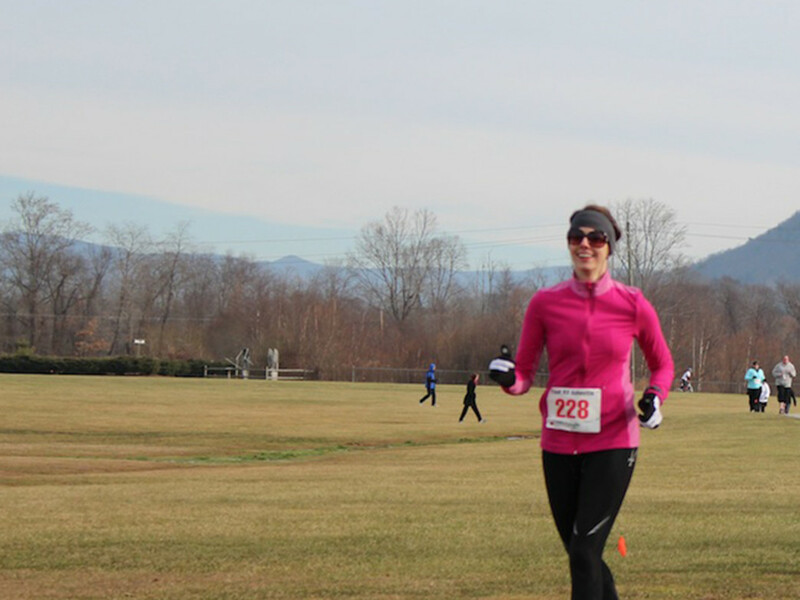 “Recently, I trained to run a sub-27 5K, which was minutes off of my previous 5K,” she says. Although she is very serious about her running, she likes to infuse it with fun, sometimes literally running in a skirt. Sometimes it’s a stretchy, athletic tennis-style skirt, but for the Asheville Color Run in early 2014, Wunder and her running friends (four other women who regularly meet Saturday mornings to run together) wore neon tutus with matching sweatbands and wristbands over their running gear. “Skirts are just more fun,” she says. Her running group “embraced the group costume idea,” and they also shared the slogan “Color Us Bad.” In 2011, she and a friend ran the Disney Half-Marathon at Disneyland, running in both tutus and tiaras. “We ran through Cinderella’s castle,” she says. The playful style she brings to her running reflects the way that she incorporates it into all the other interests in her life, achieving the balance of fitness, food, fashion and fun that is the goal of her blog. While encouraging others to run with tips on how to get started and how to “avoid my mistakes and run injury free.” Her experience as a local media figure gained her a big following across a number of social media platforms, so she has the opportunity to reach people who may not know anything about running as well as the experienced. One of the refreshing aspects of Wunder’s approach to running is that she celebrates personal accomplishments without comparing herself to other runners. She is motivational and self-motivated without being overly competitive. 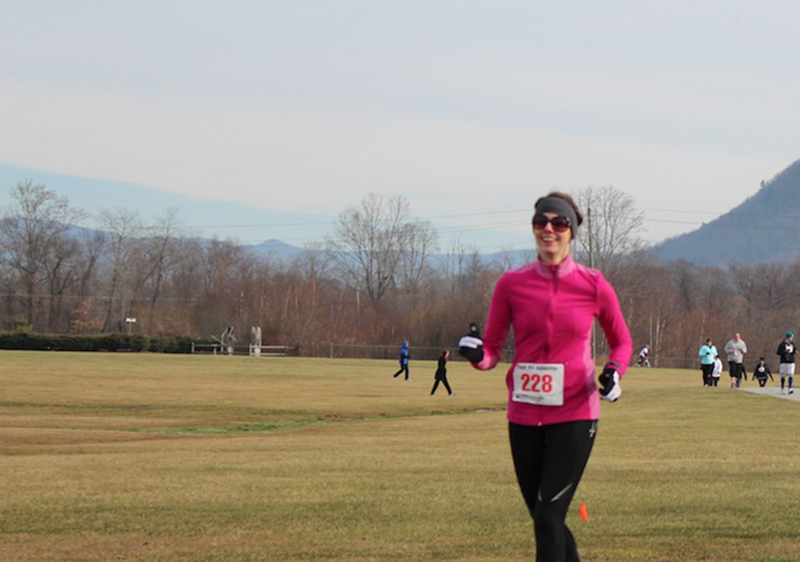 You can read more about Wunder’s running and recipe tips at her blog Running In A Skirt.